Hi Rita, Your cards are always beautiful!! Simple isn't the right word!! They're elegant, cute or stunning and I LOVE your work!! I rarely make comments on people's blogs because I don't get much time to do so, but I really felt the need to comment today. I subscribe to your blog because I love your work. I agree with the other comments today. Your work is fabulous. Ok, so it's not usually frilly and over-done, but clean and "simple" is a good thing!!! Just thought I'd let you know that I like ALL your work! Keep it up!!! Thanks for the inspiration! I love clean and simple and find it hard to achieve frilly myself although I can admire other peoples work. Rita, my friend..."simple" is not a bad thing. Although I know what you mean about it sounding like it took no time at all to whip up a creation. Your work is always gorgeous, classy and full of your awesome style. You inspire me every time you share a new project. That is one fantastic gift basket you donated, too. Have a great day! :) Hugs! 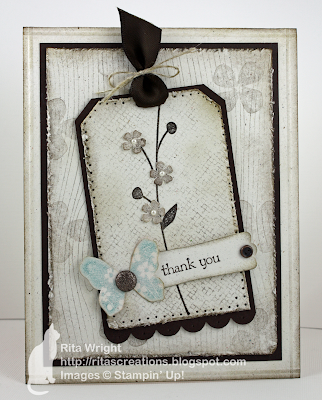 Rita, I love "simple" and I think you make BEAUTIFUL cards!! I am not a fan of cards that are over done or have a lot of layers, details, etc..I like simple cards that get right to the point. I know when I make a comment about loving a simple card it doesnt mean I think less work went into it! 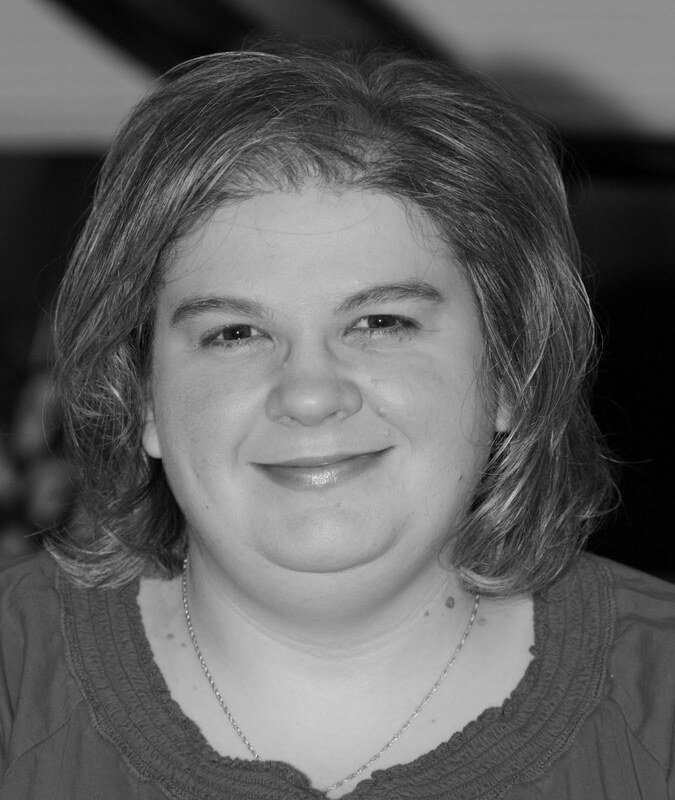 You create awesome projects Rita! Hi, I don't usually make a lot of comments but I wanted you to know that when I think of simple, I think of it as being a clean card that I would want to make or that I feel inspired to create from. I'm not a "fussy" stamper and I love your style! Keep up the great work!!! !